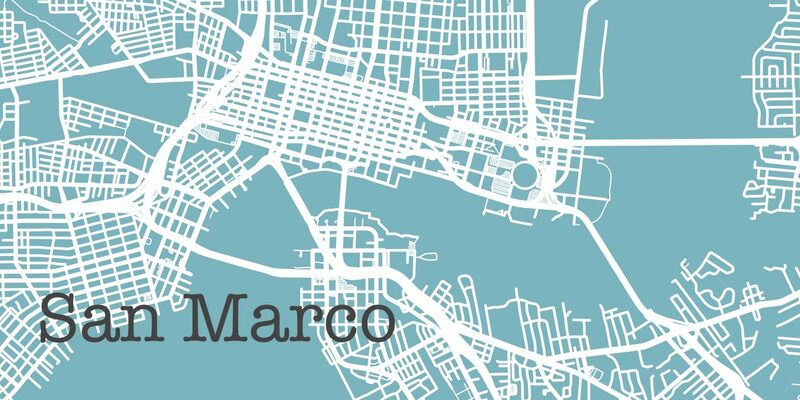 The San Marco area has lots to offer! Located on the south bank of the St. Johns River, Jacksonville’s San Marco is a beautiful neighborhood featuring historic homes and great walkability. Formerly a separate city called South Jacksonville, the San Marco area has grown into an affluent neighborhood with large majestic homes and affordable bungalows. The community offers easy walks to upscale shops, restaurants, nightlife, movie theatres, parks and more. If you are looking for a home where you can park the car on the weekend and never start it up San Marco could be for you. Along the St. Johns River there are large mansion homes, condos and community parks that provide great access for the public to the river. With the entire community located just south of the Main Street Bridge from downtown Jacksonville, you are never far from events and activities to fill your time. Many residents enjoy the central location right in the heart of the city with easy access to Interstate 95 and Interstate 10 without being too close for comfort. Plus, the beach is only 15-20 minutes away! You’ll love the historic flair of the homes and San Marco square for shopping. Though there is not a grocery store in the community yet. The long-awaited Publix is scheduled to be built in 2019 that will greatly enhance the community feel. If you are interested in San Marco homes please contact me set up your private showings!